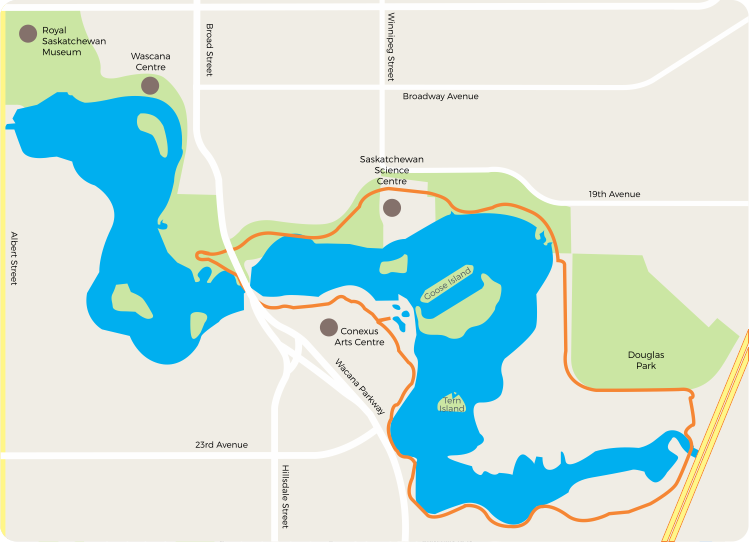 Tour Wascana Marsh (covers 6.6 km), a federally protected bird sanctuary within city limits! 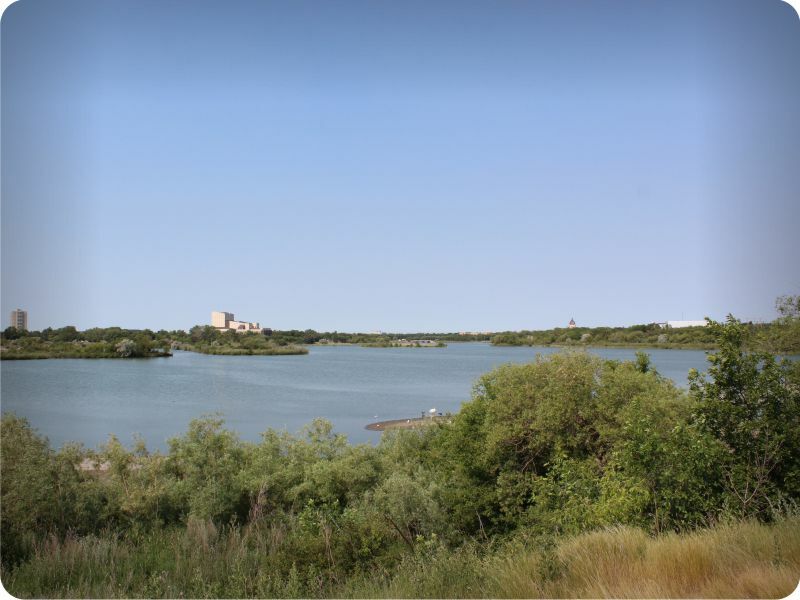 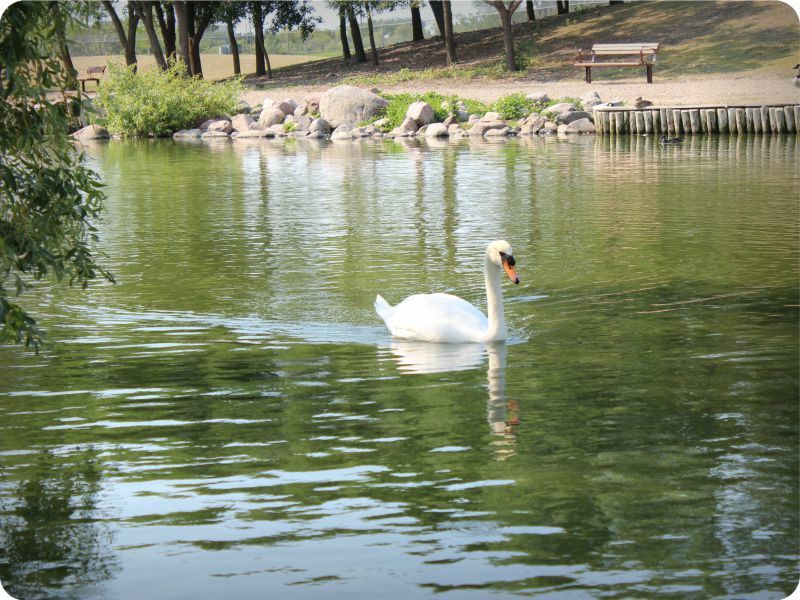 Glide through a peaceful nature reserve away from the hustle and bustle of the Wascana Lake crowds to enjoy wildlife and First Nations monuments in natural surroundings. 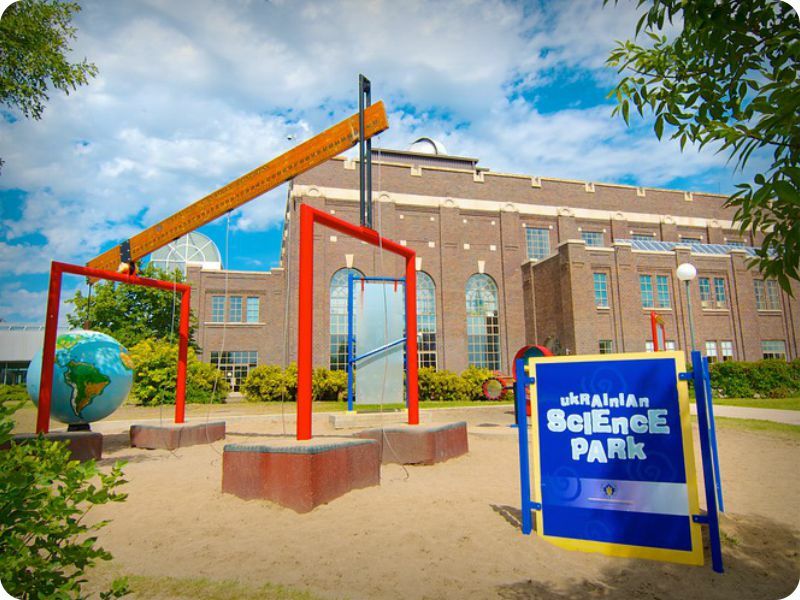 This tour begins and ends at the Saskatchewan Science Centre, 2903 Powerhouse Drive, Regina, SK parking lot. Tour Wascana Lake (covers 4.0 km), home of Saskatchewan’s provincial government. 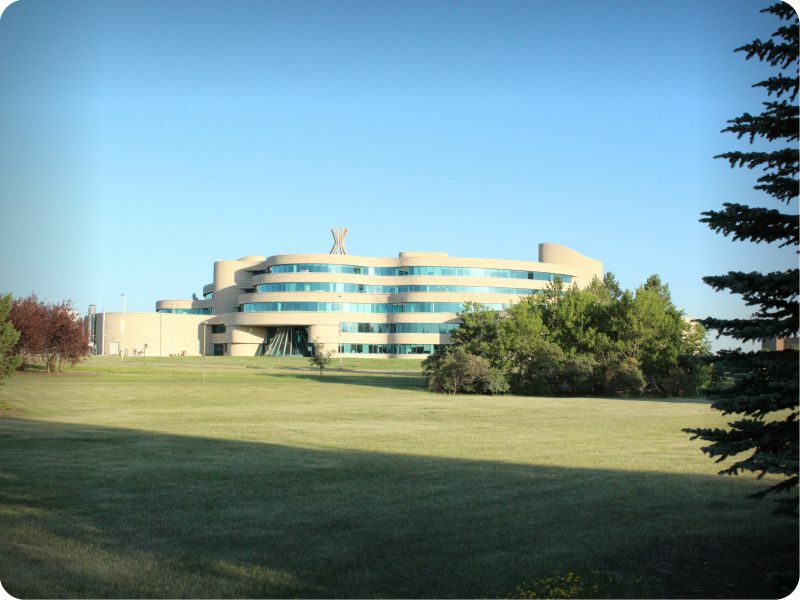 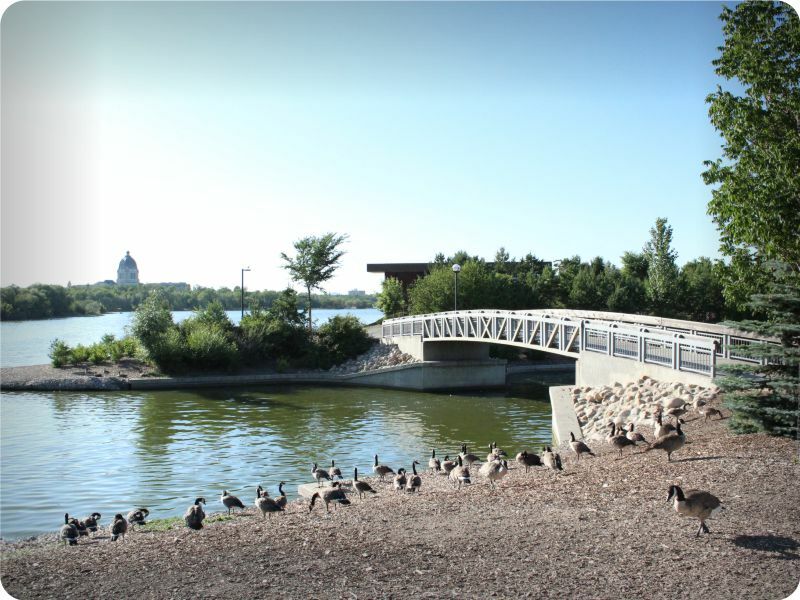 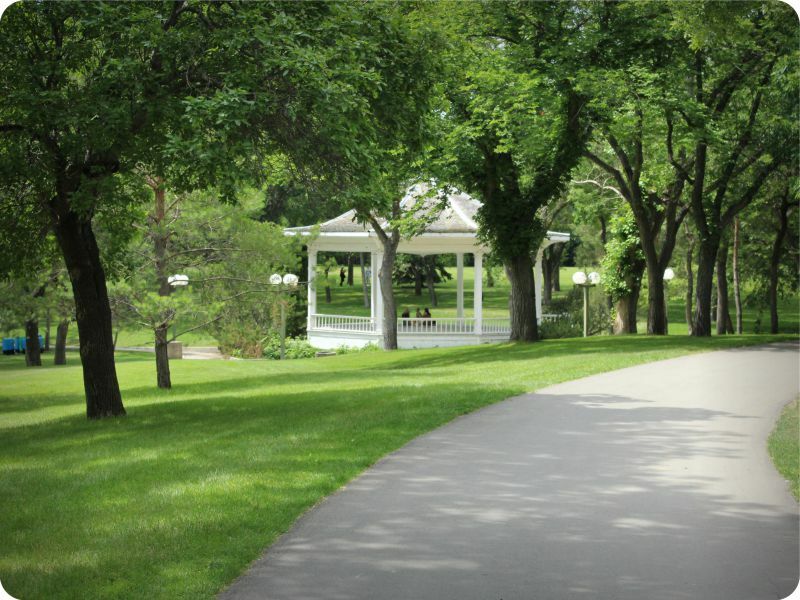 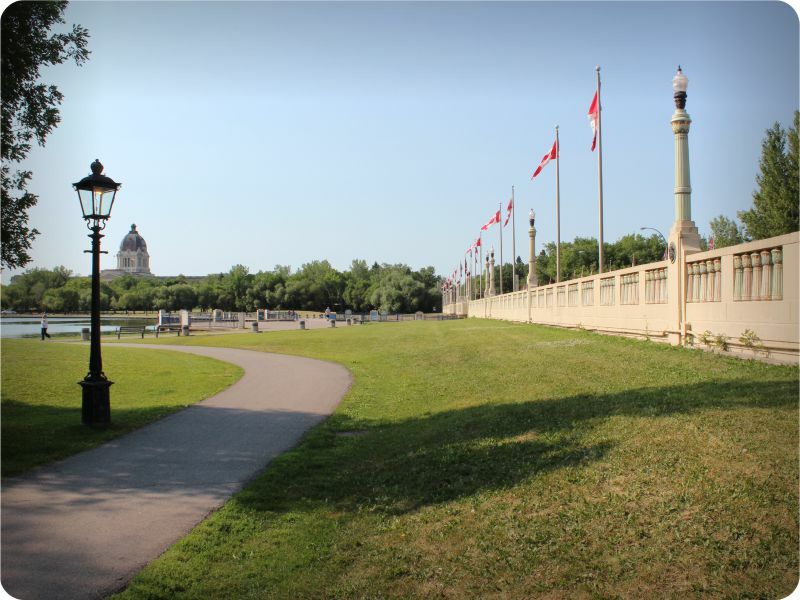 Experience the diversity in this part of Wascana Centre, including visiting historic monuments and learning several ‘fun facts’ that most locals don’t even know! 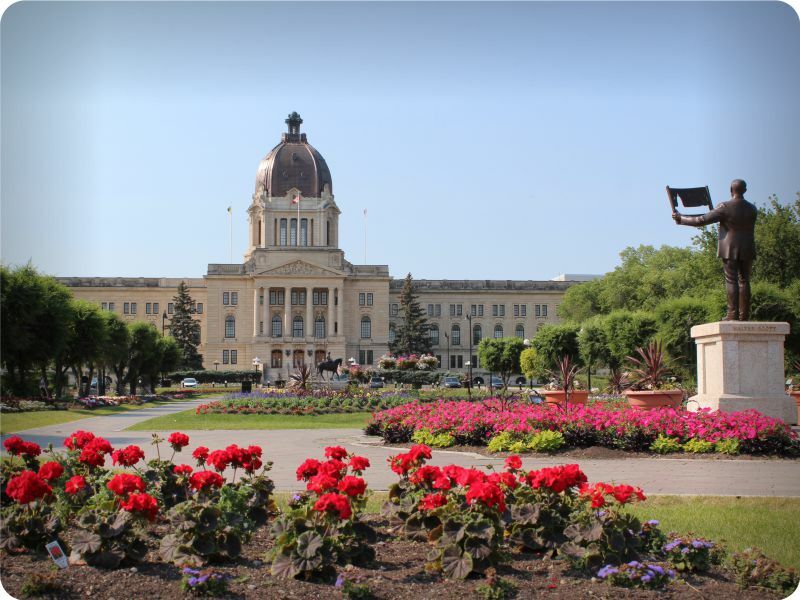 This tour begins and ends at the Saskatchewan Legislative Building, 2405 Legislative Dr. parking lot (on Ave A just east of the Saskatchewan Legislative Building).